If you and your friends or family enjoy spending time at the wildly entertaining Dave & Buster’s and have wished you could take their games with you, now you can. The company has released three games, based on their popular arcade, on-site versions, and you can actually play for real prizes. 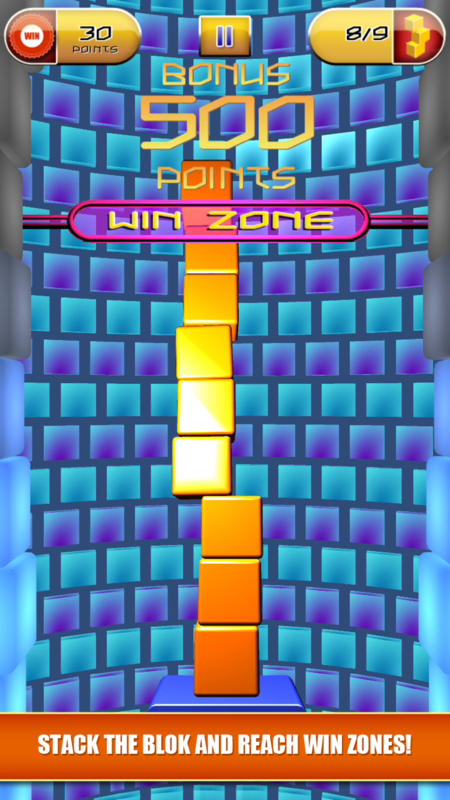 There are three games based on what you see at their locations: Big Bass Wheel, Speed-of-Light, and Tippin’ Bloks. 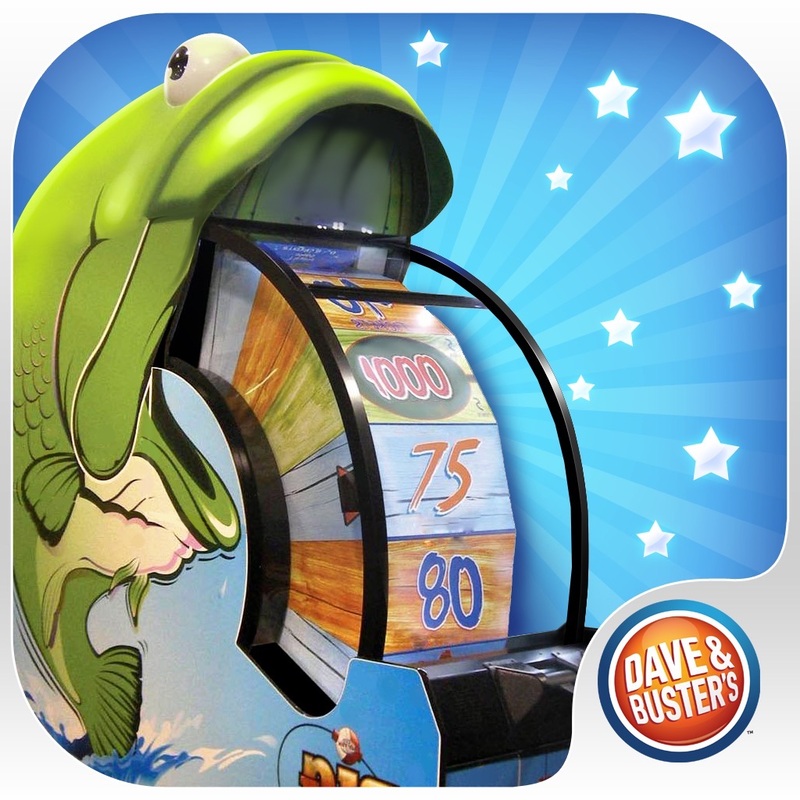 Each game allows players to convert their scores into real tickets on their Power Cards that can be redeemed at Dave & Buster’s locations with rewards ranging from toys to game consoles. 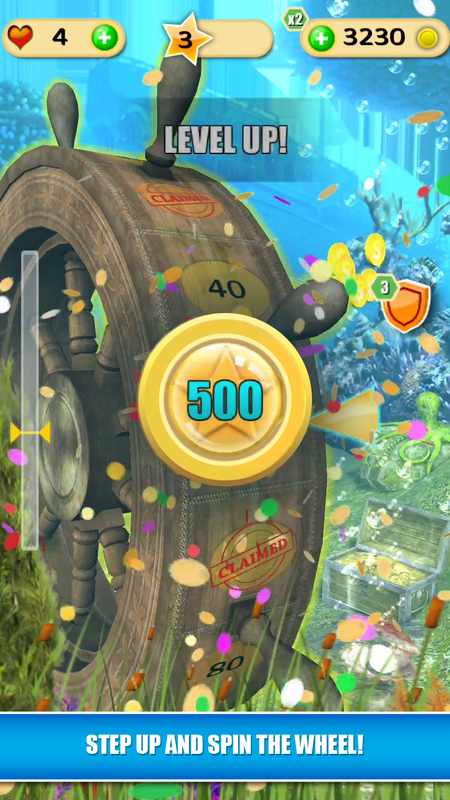 Spin the big wheel and score the big points. 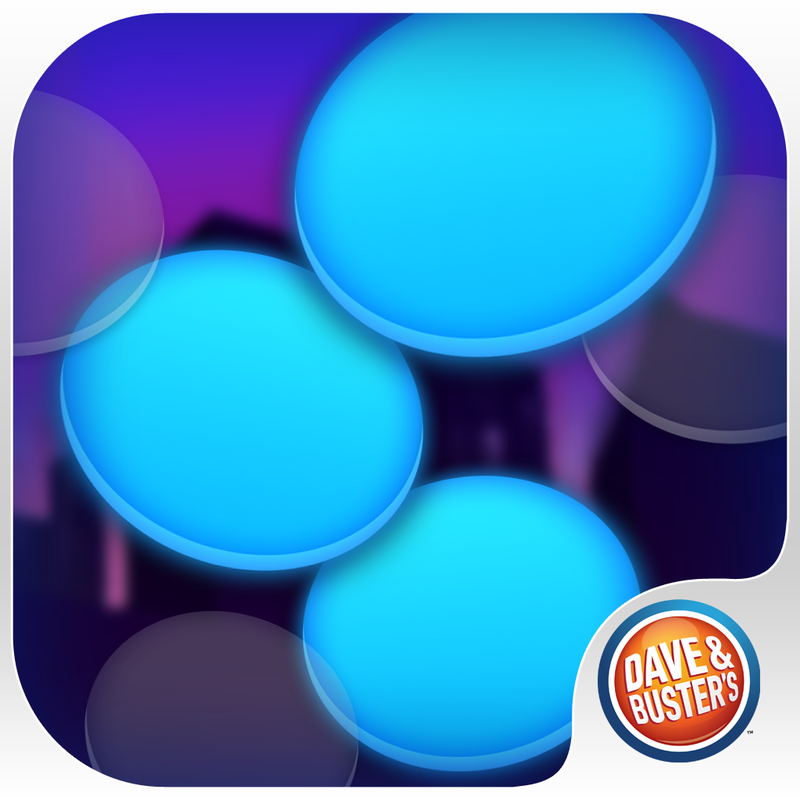 Try Classic mode, which is just like what you would play at Dave & Buster’s Midway Arcade. For something different, check out the Arcade mode which has five environments, challenges, and power-ups. Tap and swipe the dots to score before time runs out. This game also has two modes. 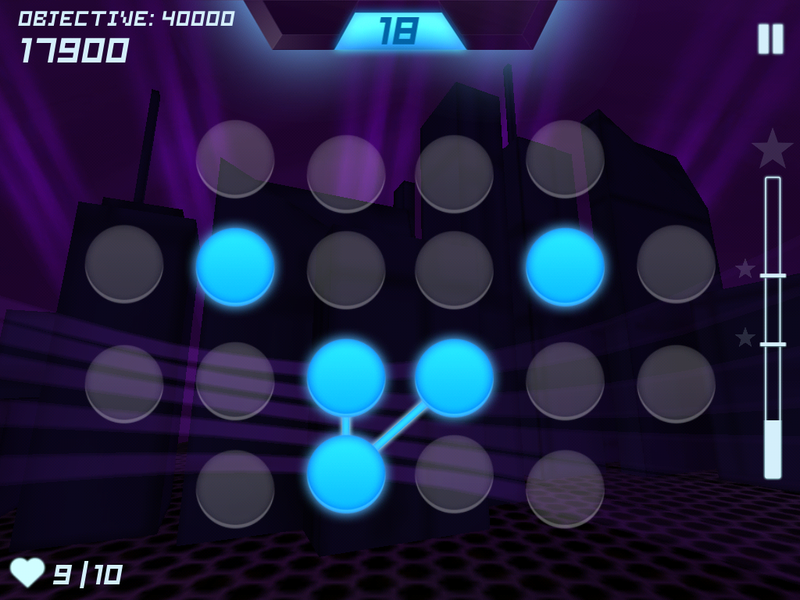 Arcade mode brings the same gameplay with entertaining music and effects, power-ups, and three input types (tap, trace, and swipe). There is also the Sudden Death mode where you must survive the increasing difficulty with one miss ending the game. 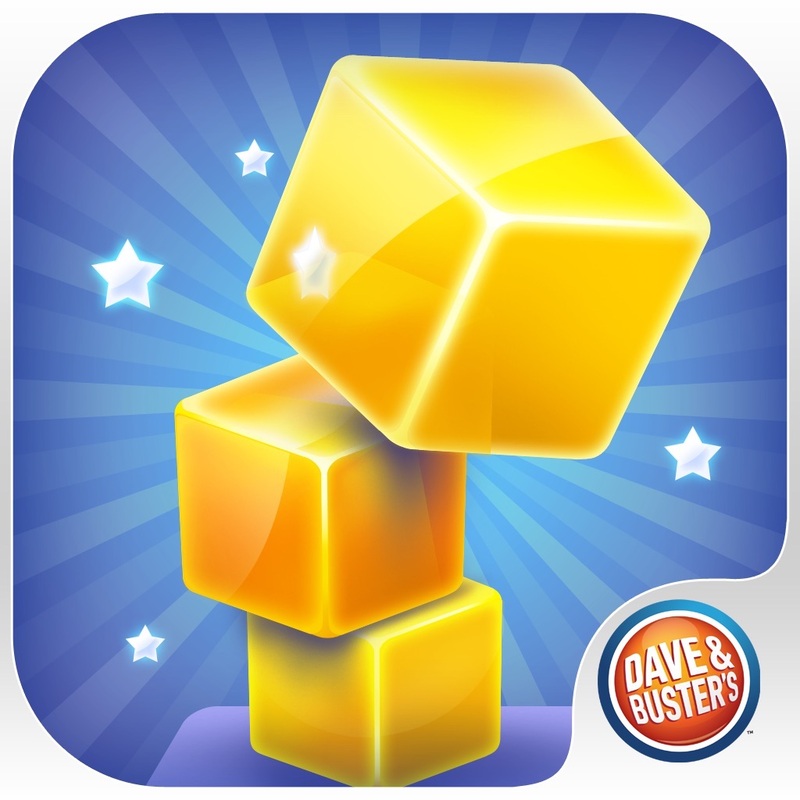 Catch and stack the blocks before they fall. The Classic game mode for this one is just like you see at Dave & Buster’s with fun background effects and a leaderboard. The Arcade mode brings five different themes, increasingly harder levels, and power-ups. We wanted to enhance our in-store experience by providing a virtual experience. 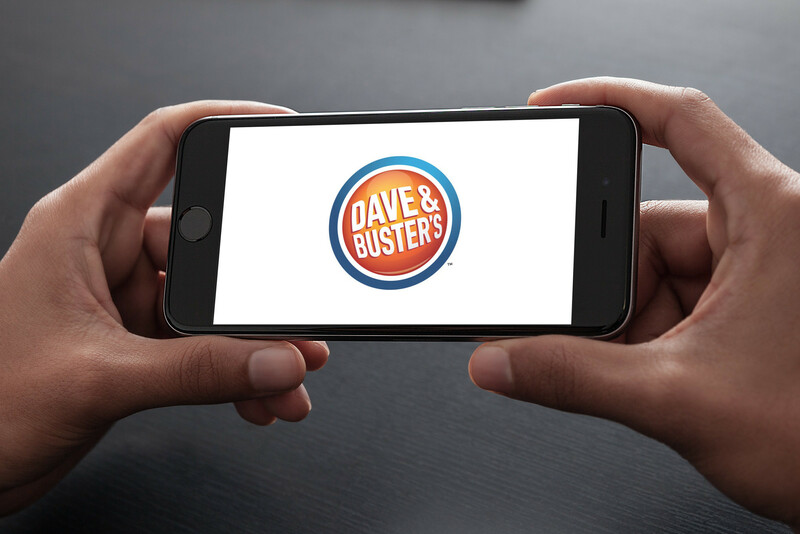 Now guests can keep the Dave & Buster’s fun going even when they’re not at our restaurant. They can download these new mobile games and win tickets to redeem for prizes on their next visit. Each of the games is pretty fun with funky music, cool sound effects, and vibrant graphics. If you are a frequent Dave & Buster’s guest and want to rack up some points for tickets that will get you real prizes, then these games are perfect for you. 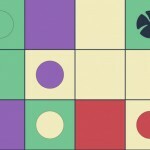 Big Bass Wheel, Speed-of-Light, and Tippin’ Bloks are all universal and available for free on the App Store. 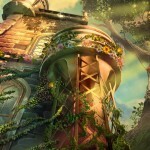 Each offers in-app purchases for coins, lives, themes, and other game-specific items. Check out some other fun games before you go in Visit Shuffle Islands and capture some cute monsters and The Mesh is a different way to play with numbers.